Divi Builder, Beaver Builder or Elementor - Compared - Which to Choose? If you’ve ever built — or are thinking of building — a WordPress website, you may have heard of these things called page builder plugins. Okay, of course you have! They’re all the rage right now. But here’s the thing: Which one is best? In this article, we’ll make it clear by comparing Divi Builder, Beaver Builder and Elementor. Why those three specifically? First off, yes, there are a lot more options waiting for you out there in the page builder realm. 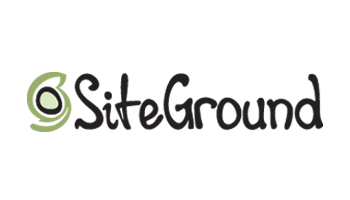 There’s WPBakery Page Builder, SiteOrigin Page Builder, Brizy, and probably a dozen other tools that remain under the radar. So, why dismiss them all and focus only on Divi Builder, Beaver Builder and Elementor? The answer is simple: They’re the big three. 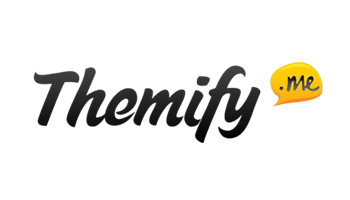 They’re the most popular page builder plugins on the market, with the most prominent teams behind them — and probably the most developer hours invested in building them. What this translates to is simple: While the more niche builders may have single features here and there that make them interesting, the ‘whole package’ is something you’ll only get with one of the big three: Divi Builder, Beaver Builder or Elementor. But which is best? Let’s find out! Ease of use. That’s the whole selling point, isn’t it? In other words, if I knew code I wouldn’t need a builder in the first place. Content modules. 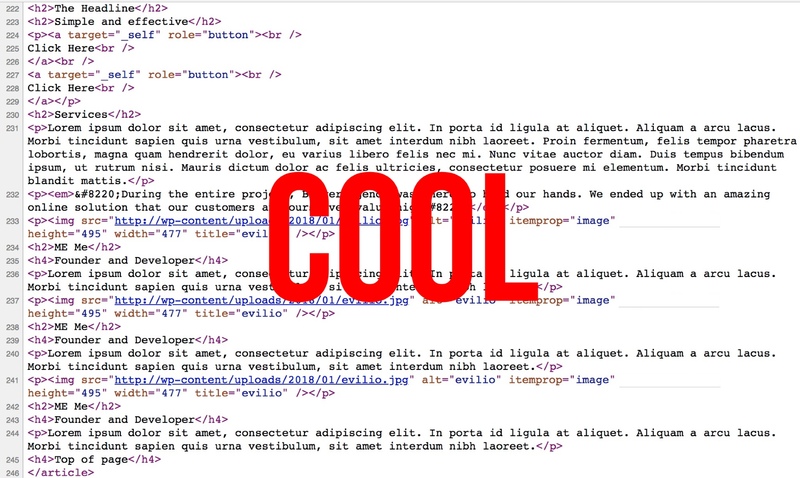 Text blocks, image blocks, buttons, and so on. Let’s compare which of the big three comes out on top here, and offers the most. The out-of-the-box templates. Building pages from scratch is fun… if you have the time. If not, templates come in handy. Good builders should offer those. Load times! Does your website load more slowly with a builder plugin enabled? Let’s check. What happens when you deactivate the plugin. Some builders handle this well, meaning the pages remain looking okay-ish. Some aren’t as graceful. First, the basics! 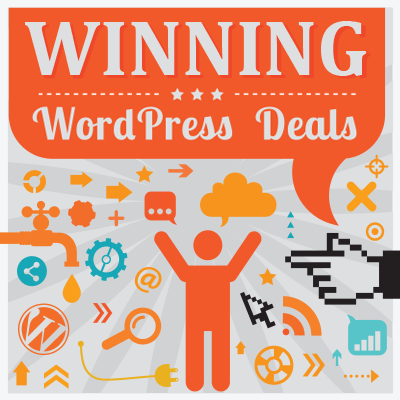 As you may already know, under the hood, Divi Builder, Beaver Builder and Elementor are WordPress plugins. The main thing these three have to offer is they make it really easy to create custom-looking page structures and posts. I’m talking about the kinds of designs that go way above what your theme allows you to do. 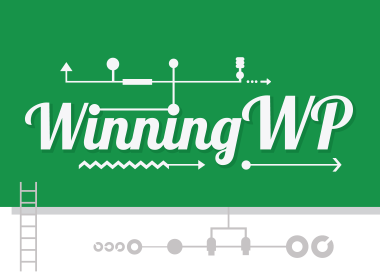 You can create landing pages, custom about pages, sales pages… anything, really. 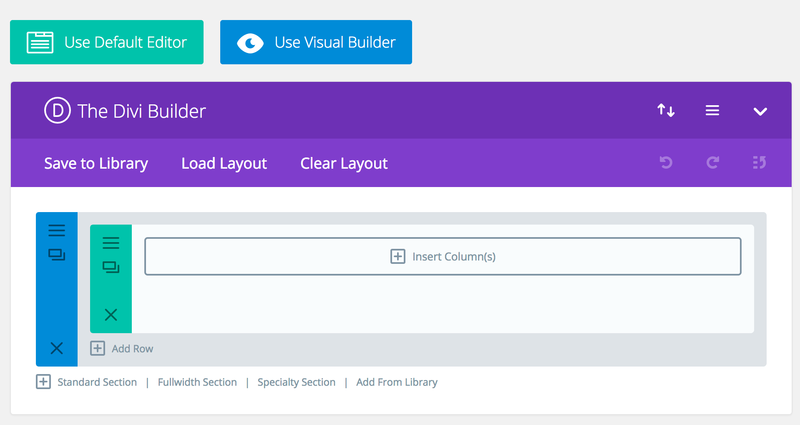 Divi Builder is a premium-only plugin. There’s no free version available. Both Elementor and Beaver Builder subscribe to the freemium model — as in, there’s a free version, plus you can pay a small fee to get more features. First, the installation. No surprises here: Divi Builder, Beaver Builder and Elementor all install like any other WordPress plugin. Beginner’s note: Here’s how to install a plugin. Once you’re done with the installation, all three builders are ready to use right away. 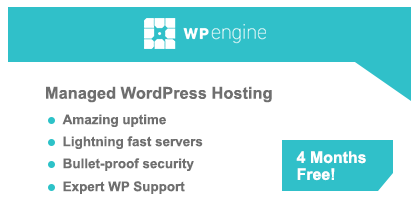 That being said, they all come with separate settings pages in the WordPress dashboard. However, you don’t actually need to go into those settings to begin using the builder. All options are… optional. Extra points here go to Beaver Builder, which has a special onboarding panel that’s meant to get you up to speed with the builder and its most essential elements. Once you click it, the custom Beaver Builder UI will launch, and you’ll be able to start working with the plugin. The one difficulty you’ll face here is that you may be limited by the canvas area that your theme lets you work within. In other words, if there’s no full-screen page template available with your theme, then you won’t be able to build complete full-screen designs. Beaver Builder doesn’t come with any such blank template out of the box. Setting that issue aside, Beaver Builder provides you with a very intuitive experience overall. 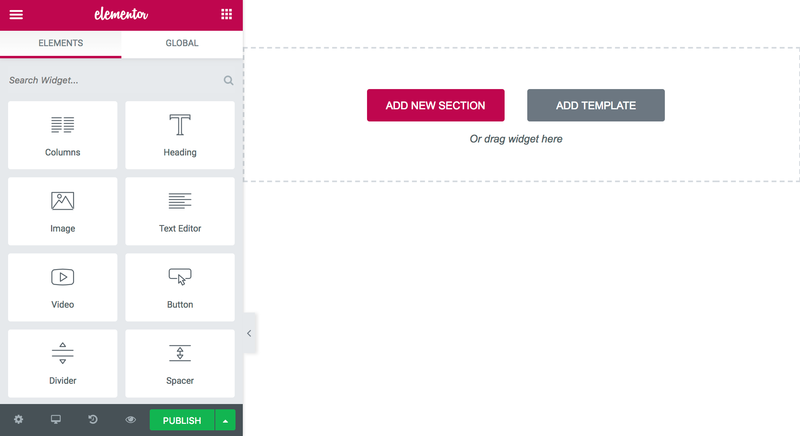 You get to drag elements from the sidebar, drop them on to the main canvas, and then realign and customize them freely. Whenever you want to put a new block on the page, just click the ‘+’ that’s in the top right corner of the screen, and then select your element. That ‘+’ button is also how you can add new rows or even whole ready-made templates, and use those as your starting point. Whenever you click on any element on the page, you’ll see a popup with the available options and settings for that element. Apart from that, you can edit all text content by clicking a block and typing right there. Overall, Beaver Builder is very intuitive. Since you’re looking at an actual live preview of the page you’re working on, it’s very clear what you should do and how you can achieve your desired effect. If you want to learn more about Beaver Builder and its pros and cons, check out our Beaver Builder review. Clicking on it will launch Divi Builder — but only half way, so to speak. It’s only ‘kind of’ a useful page building experience. What you’re seeing is something of a midway interface, if that makes sense. While it does replace the standard WordPress UI, and allows you to put various page blocks one after the other, you don’t actually see the final result of your work. I guess this way of working can be useful if you’re dealing with a very long and complicated page, and you just want to see things from a bird’s-eye view. However, for your everyday page creation needs, you’re better off using the ‘full’ Divi Builder experience. To get that, click on the Use Visual Builder button. This will redirect you to a completely new panel that’s fully what-you-see-is-what-you-get. Right up front, the Divi Builder interface is constructed in a way that guides you through the steps needed to build a good-looking page. 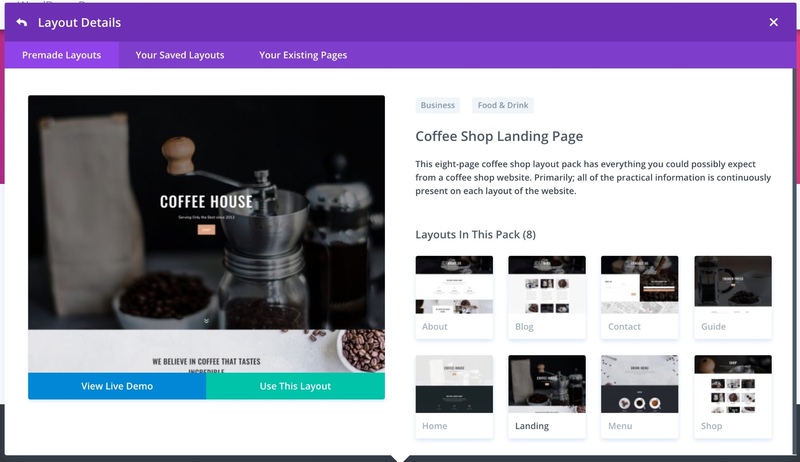 First, Divi Builder gives you three choices: Build from scratch, choose a premade layout or clone existing page. This is a friendly helper, and will improve your first interaction with the builder. 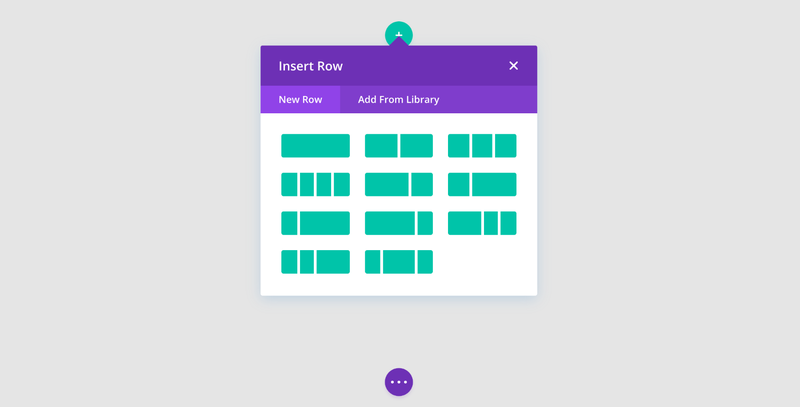 If you’re working on a page from scratch, you get to pick what sort of row you want to put on the page, and then what modules you want to include inside that row. This is all nearly as easy to comprehend as in Beaver Builder. Of course, I do realize that much of this comes down to personal preference, but the UI of Divi Builder seems to be a tiny bit more confusing. What you see there are three separate ‘+’ buttons, and each one does a different thing. One is for sections, one is for rows, and the last one is for content modules. When it comes to the editing of the content itself, though, it’s all very intuitive. Just click on whatever element you want to edit, and do what you want to do — be it typing or adjusting other parameters. Overall, Divi Builder is easy to use on an everyday basis, but a tad more difficult to get going with at first. Similar to the Beaver Builder situation, if your theme doesn’t come with any ‘blank’ page template then you won’t be able to build a true full-screen layout with Divi Builder. Divi Builder itself doesn’t come with any such page template, so you’re limited by your theme’s available working canvas. If you want to learn more about Divi Builder and its pros and cons, check out our Divi Builder review. The way you build with Elementor is by going to Pages → Add New and then clicking on the big ‘Edit with Elementor’ button. Once you do that, you’ll be redirected to the custom Elementor UI. 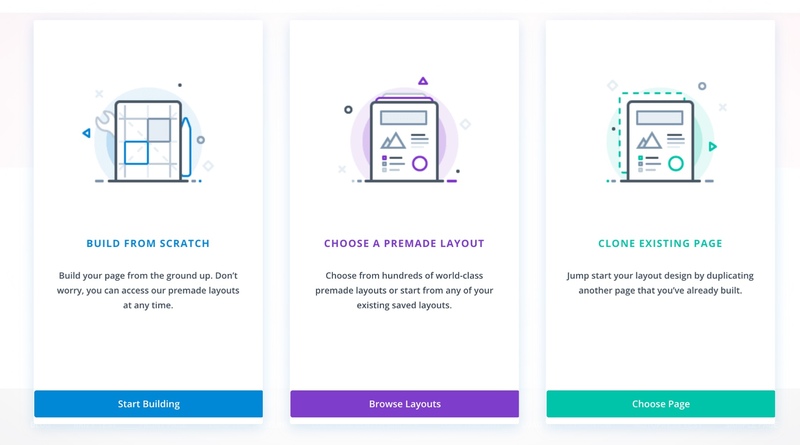 While both Divi Builder and Beaver Builder opt for ‘just in case’ UI — whereby you need to click on something to see the available options or content modules, Elementor shows you everything right up front inside a classic sidebar-canvas layout. The only two buttons visible in the center suggest in a precise manner what sort of actions you can take to get started: Either ‘add new section’ or ‘add template’. Building your layout by hand is very intuitive. When you click on the main ‘add new section’ button, you’ll be presented with a handful of common structures based on the number of columns you want. Once you choose that, you can start dragging in content modules. Drag a content module you like and put it where you need it. Click on that module and adjust it by going through its individual settings tabs: Content, Style, Advanced. The Content tab of a module handles everything that’s related to what sits within/inside that given content element. If it’s a headline you’re dealing with, you can adjust the text there. If it’s an image block, you can change the image itself, and so on. 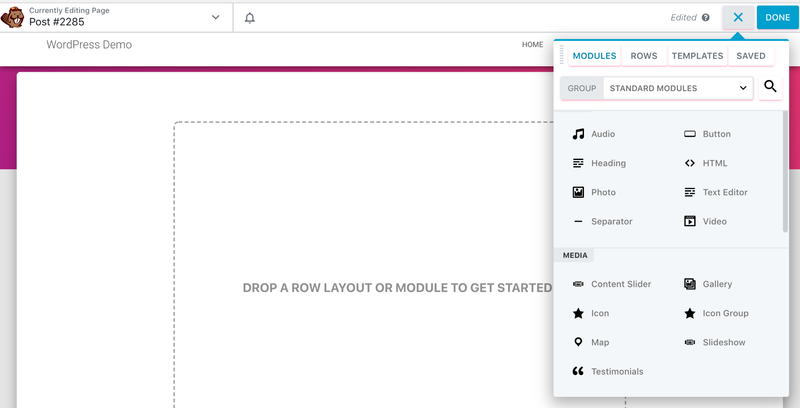 The Style tab is where you can adjust every little detail regarding your module’s appearance: Think colors, widths, sizes, and so on. Finally, Advanced is for margins, padding settings, borders, responsive design behaviors, custom CSS and anything else that didn’t find a place in the other tabs. The Content-Style-Advanced structure becomes really intuitive and easy to grasp after a short while, since you can easily anticipate where to find a specific setting. Last but not least, Elementor gives you a what-you-see-is-what-you-get editing experience and in-line editing (for instance, with Text blocks, there’s no need to go into the Content tab, you can simply start typing away after clicking on the module itself). Overall, Elementor is my favorite player here in terms of ease of use — although Beaver Builder is very close. If you want to learn more about Elementor and its pros and cons, check out our Elementor review. Not everyone will agree, but I say a builder’s power lies in its abundance of content modules — well-designed content modules, that is. At the end of the day, the main reason we use builders is to be able to construct pages that go above the standard text and images combo. It just makes sense that the more content elements we get, the happier we are with a given builder. As you can see, Elementor offers the most here. At the time of writing, Elementor gave you ~60 content modules, compared with ~45 from Divi Builder and ~30 from Beaver Builder. Shockingly, Divi Builder doesn’t offer any content block for standard headings. As in, if you simply want to be able to put some text inside a header tag (such as <h2>), you’ll need to do that via the Text module. 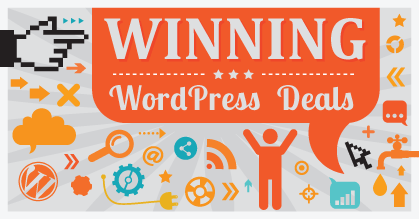 Moreover, there doesn’t seem to be an easy way of adding standard WordPress widgets to your Divi Builder creations. With both Elementor and Beaver Builder, you can simply select from any of your current widgets and add them as you would any other content module, anywhere on the canvas. That being said, the built-in content elements are only half the story. Each plugin has its own community of developers and a nice range of add-on plugins that deliver additional content modules. Just go to WordPress.org and look for plugins that say ‘Elementor’ or ‘Beaver’ anywhere in the name. There are loads of them! Elementor’s community is particularly lively (there are themes and plugins built to work with Elementor specifically). What all this means is that even if a builder doesn’t have a certain module you need, you should still be able to get it from a third-party add-on plugin. At the end of the day, though, Elementor wins the content modules battle! Having templates as part of an already easy-to-use builder plugin almost sounds like cheating. Templates can be incredibly helpful if you don’t have the time to build your page from scratch, or if you just want to adapt an existing design by changing this or that. 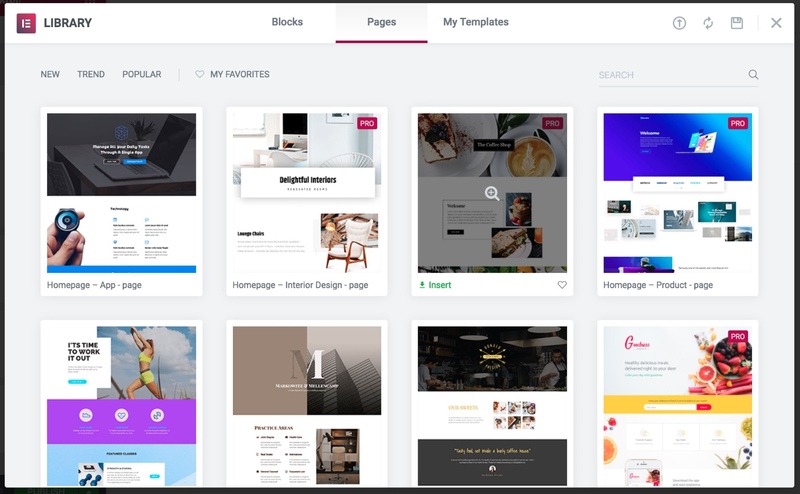 Divi Builder offers an incredible abundance of templates. At the time of writing, you could choose from 373 layouts! 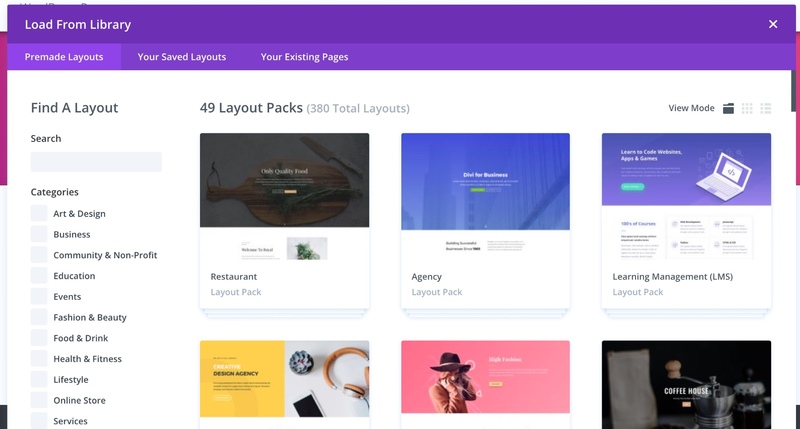 These layouts come grouped in 48 purpose-based layout packs (for example, there’s a restaurant pack, a coffee shop pack, an agency pack, and so on). Then, when you enter any of the packs, you’ll see all of the layouts nicely presented inside a grid. The fact that the layouts are not all lumped together means that making a decision as to which one to use is much more user friendly. I have to admit, organizing the templates into packs is a great idea. Everything within the pack is part of the same design concept. This means that, as long as you create pages based on a single pack, you can be sure everything is going to fit together well. Apart from the packs, all templates are also categorized, which is a more general way of grouping them somehow. When it comes to the quality of the templates themselves, they’re truly top-notch. All of the designs are modern, optimized and nice looking. You won’t find any yesteryear designs here. With Beaver Builder, you certainly don’t get as many template as with Divi Builder. There are around 30 in total, which is kind of a lot, but also kind of not enough, if I’m honest. The categorization is also much more limited, but that’s understandable (after all, how many categories can you create for 30 items, right?). 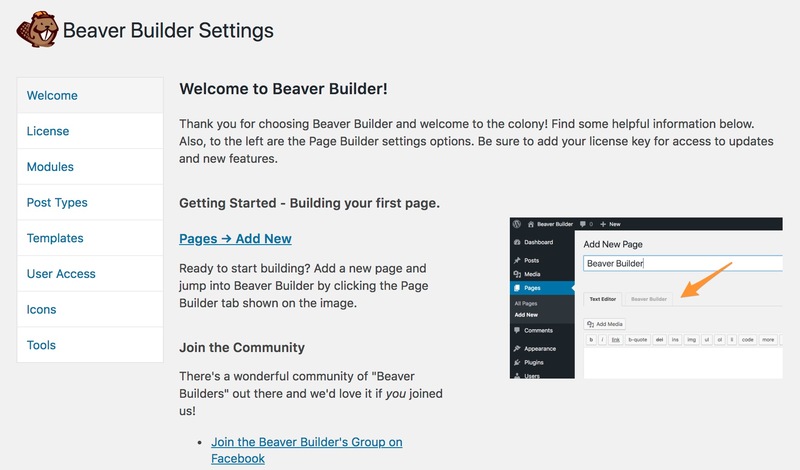 There are two main groupings of templates with Beaver Builder: Landing pages and content pages. There’s no thematic categorization per se — as in, ‘arts & design’, ‘business’, ‘tech’, etc. The landing page templates are diverse, and opt for different types of presentation, but they do require you to do the bulk of the work regarding customization and making the page yours. Overall, Beaver Builder surely has some nice-looking templates, but just too few of them. So if ‘import-and-done’ is the approach to page building you’re most interested in, Beaver Builder is not for you. Elementor delivers around 140 page templates out of the box. This is a lovely set by any standards. However, there are a couple of issues with it compared with what you get from Divi Builder. Chiefly, browsing through those templates is more difficult. You do get a search bar, which makes things somewhat manageable. However, all of the templates are still placed together in one central area, with no grouping based on the category/purpose. Also, not all purposes/niches have the same number of templates. For example, if I look for ‘hotel’ I get three templates to choose from. For ‘fitness’, there’s just one. Lastly, not all of the templates seem to be of the same visual quality. There’s a handful of yesteryear designs that you wouldn’t choose anyway. Where Elementor does earn extra points is that, apart from complete page templates, it also offers you ‘blocks’. Those consist of a handful of individual content elements pieced together for a nice effect. This library is much better. You get blocks for 404 pages, contact areas, FAQ, hero sections, and much more. In my opinion, this set is where you should actually go instead of adapting the full-page templates. At the end of the day, Divi Builder wins this part of the battle. It not only has the largest number of templates, but its templates are also better looking. * A page with all of the same content, but no builder. As you can see, the results are pretty much the same for all three builders. There are slightly more requests from Elementor, but that’s about it. The interesting part of the test is comparing the results to the baseline page. That page loads roughly 30% quicker than the builders and is 200kB smaller, with fewer requests as well. Still, those numbers aren’t brutal. And this is kind of expected, actually. The bulk of your page’s load time is going to be consumed by the performance of the server itself (first) and the media files you have on the page (second). The actual impact of the builder is small in comparison to this. And I do assume you’ll be having quite a lot of media files on your pages, otherwise why would you need a builder in the first place? Overall, there’s no winner when it comes to performance. All three builders are okay. 5. What Happens When You Deactivate? This is another lively question in the page builder discussion. Basically, no matter which of the builders you use, your pages are going to look pretty nice for as long as you have that builder enabled. But what happens if you decide to deactivate the plugin for one reason or another? 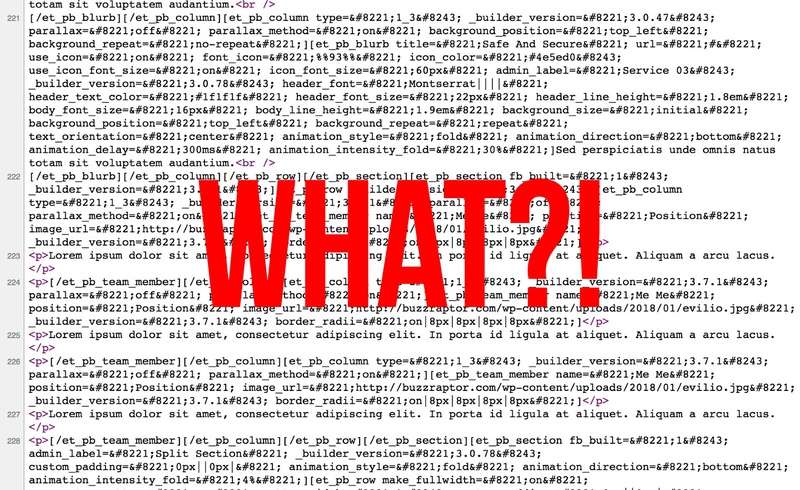 Will your content get messed up? In short: Yes — of course it will. But the scale to which it gets messed up varies from builder to builder. Let’s start with the good: Elementor and Beaver Builder. Both of these builders handle plugin deactivation with grace. What you’re left with is a nice clean page, with all the elements still there and using the traditional HTML document syntax — your texts are in <p>; headings in <h>, etc. In other words, it’s all very readable. The same happens with Elementor. Elementor and Beaver Builder take this round. 6. Prices Compared — Which Is the Best Deal? The pricing dilemma isn’t an easy one. Each of these builder plugins has its own distinct model. If you want to get the most features at the lowest price, plus additional perks, you should go with Divi. The simple yearly license at $89 is unbeatable. You not only get the Divi Builder plugin, but also the Divi theme, and all of the other themes and plugins developed by the company. And you get to use them on unlimited sites. If you want a free solution, get Elementor, which offers the most features free of charge. In comparison, Beaver Builder only gives you a handful of content modules in the free version (and no templates, and no import/export). If you want to use a builder just on one site, you’ll probably be the happiest with Elementor again. You can get it for just $49. No features are limited.  For me, Elementor has the most appealing pricing model. You can test most of Elementor for free, and then upgrade to Pro if need be. Or, you can stay with the free version of Elementor for good. When it comes to the features and ease of use, Elementor is also my number one choice. Whenever working with Elementor, I have this impression that the tool is actively trying to show me everything I really need to see right away, while hiding away the less important stuff. Overall, I find it much more pleasant to work with than either Beaver Builder or Divi Builder. That said, things such as how much you enjoy a given UI or a tool’s workflow come down to personal preference, so keep that in mind when making a decision. Start with Elementor — the free version, since I believe it’s the one you’ll most likely enjoy. Upgrade to Pro at any time if you need to. Don’t like that? Okay, check out Beaver Builder Lite, and then go premium if you like the plugin. Don’t like that either? Invest in Divi. There’s a 30-day money-back guarantee, so you won’t need to worry about losing your money if you change your mind. What’s your favorite here? 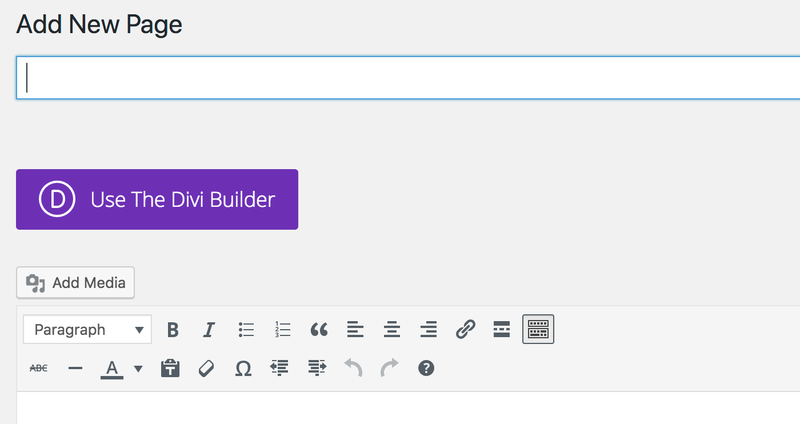 Divi Builder, Beaver Builder or Elementor?